Gucci Mane new album Mr. Davis is now available on iTunes/Apple Music and Spotify for streaming and download. 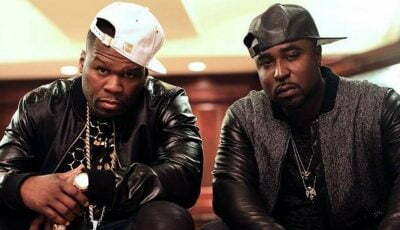 The highly anticipated project was originally set for a September 15th release date but was pushed back three weeks due to production setbacks. Gucci said in a previous interview with MTV that he had planned on dropping the album on October 17th, but then decided to drop it a bit early because that is the day that he is getting married. Nevertheless, his fans will be happy to get their hands on his new body of work early. The album Mr. Davis comes with 17 tracks with four of them released before the album drop. So far this year Gucci Mane released “I Get the Bag” featuring Migos, “Curve” featuring The Weeknd, “Tone it Down” with Chris Brown, and “Make Love” which features a killer verse from Nicki Minaj. Elsewhere on the album you can find Big Sean on the single “Changed,” Monica on “We Ride,” ScHoolboy Q on “Lil Story,” Ty Dolla $ign on “Enormous,” Slim Jxmmi and Young Dolph on “Stunting Ain’t Nuthin,” Rico Love on “Miss My Woe,” and A$AP Rocky on the single “Jumped Out the Whip.” So you will find a lot of features on the album. This is the second album from Gucci Mane this year after dropping the collaborative effort DropTopWop with Metro Boomin in May. That project saw some guest verses from 2 Chainz, Young Dolph, Rick Ross, and Offset. That project also earned Guwop some rave reviews for the shared content of the album. 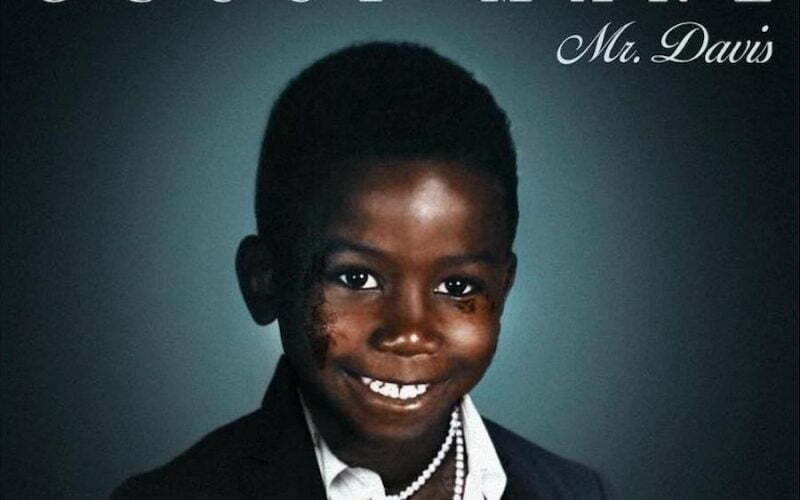 While you’re still bumping DropTopWop, you can now add Mr. Davis to your Gucci Mane playlist. You can now stream and download the Mr. Davis on iTunes/Apple Music and Spotify below. Check out the full tracklist for the album Mr. Davis.